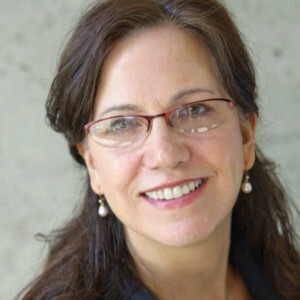 baldwin@uoregon.edu Dr. Baldwin’s research concerns language and cognitive development in infancy and early childhood. Her primary interests concern the mechanisms by which infants and young children acquire knowledge to guide future learning and action. Much of Dr. Baldwin’s current research focuses on how infants acquire skills for making sense of human action. Action is dynamic, complex, and evanescent. In question is how infants break into organized processing of the complex motion stream, and how they gain skills for redescribing motion in terms of intentions and goals. In other research concerning language acquisition, Dr. Baldwin examines skills and propensities that enable language learning to proceed quickly and smoothly at an early age.